The impending fall of rebel-held eastern Aleppo is a sign of the Syrian government’s success in using siege tactics that cut residents off from much-needed commodities like fuel. Warring parties in Syria have weaponized aid by granting or withholding humanitarian access, complicating the work of aid organizations. Working side-by-side with Russian officers in Syria is sure to improve Hezbollah’s offensive fighting capabilities. 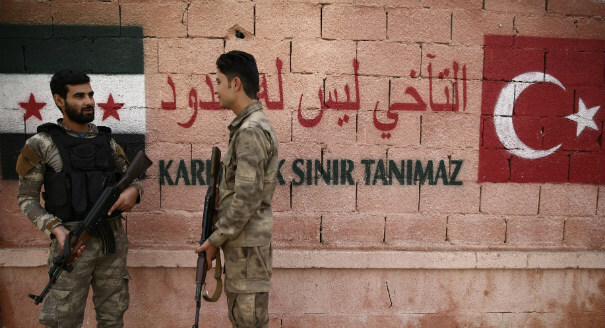 Supporting Kurdish groups in Syria could empower them to play a role in resolving regional conflicts, not just in Syria but also in Iraq and Turkey.